This warm and inviting blend pairs smooth Amber and Vanilla with clean evergreen notes. 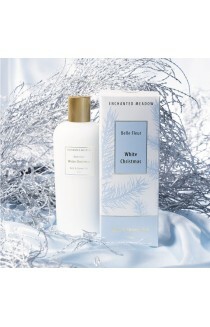 Formulated with essential oils of Spruce and fir and certified organic essential oils of Lavender and Mint. Contains: 12 reeds, glass bottle and 125 ml fragrance solution ..